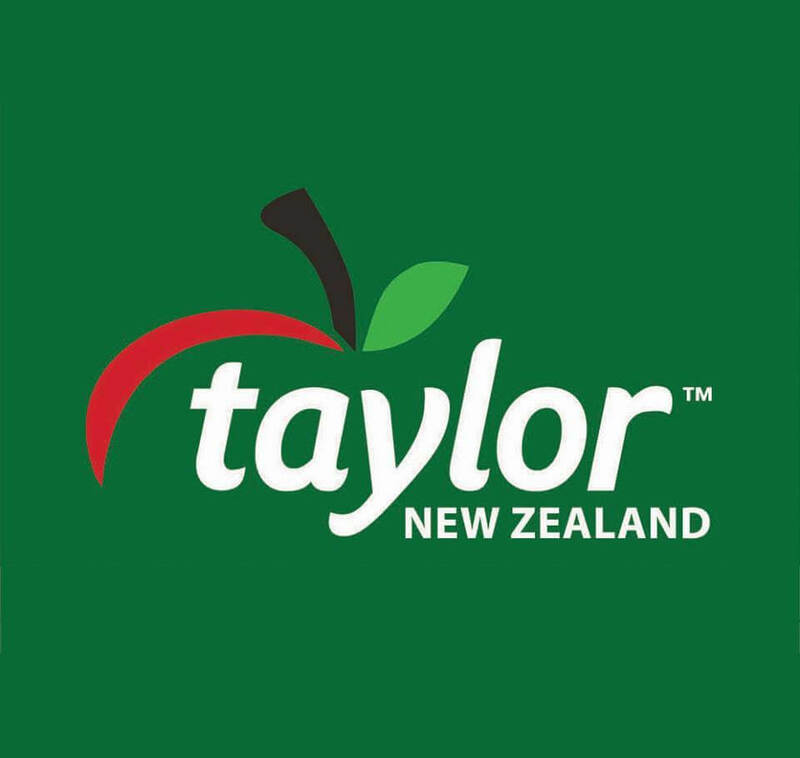 “He’s come from a foreign country and done really well,” said Zico of Pearlman after the Mike Pero-sponsored hosts thumped the Taylor Corporation Hawks 101-78 at Trafalgar Centre in week six of the Sal’s-sponsored NBL on Saturday night. 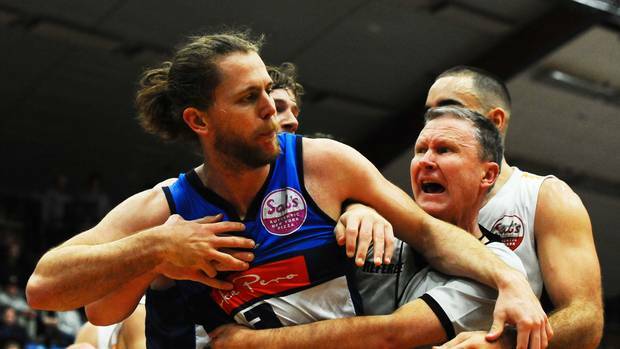 “He has great knowledge of the league and understanding of the officiating in our league,” Coronel said of the 46-year-old from Cairns, who coached the Taipans in the ANBL last season. 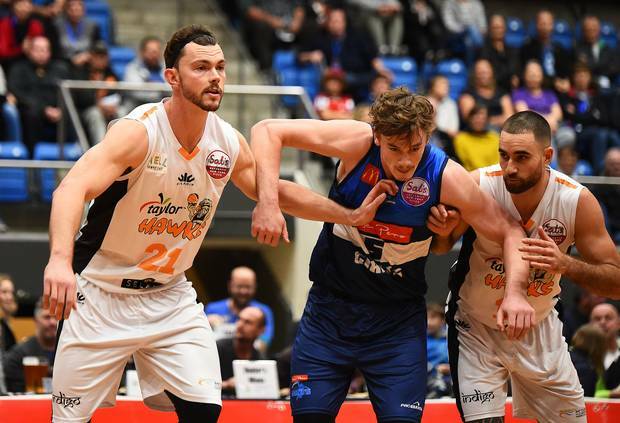 “They have a lot of room to improve,” said Coronel, revealing Giants forward Mika Vukona, who reportedly has designs on becoming Nelson player/assistant coach, had asked Hawks Australian import centre Angus Brandt how he was finding the NBL. “He [Vukona] knew what the answer would be because it’s difficult to adjust to a country where it’s been the story of people coming here from other countries for almost 40 years and it continues to be that way,” Coronel said, adding YouTube videos lent credence to that assertion. He said every other NBL mentor needed to look at how they coached and to take a leaf out of Pearlman’s book to work on issues. Coronel felt the Hawks just weren’t good enough rebounding or defensively, which resulted in a blowout that gifted the Giants the luxury of going to their bench. The Hawks had a lot of good looks in the first quarter but didn’t find much love from the rim. Coronel suspected that might have been the product of heavy legs from a double header on the road. That was a reflection of Kenny’s experience because he wasn’t just some confidence player but someone who had mental fortitude, the coach said. 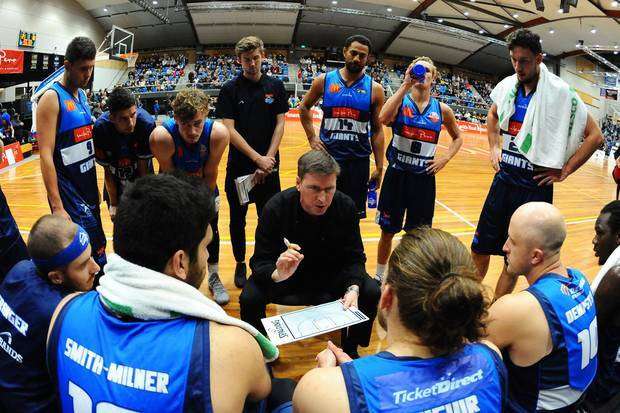 While Vukona made only a cameo appearance, Coronel said the Tall Blacks captain’s presence and contribution through leadership should not be underestimated.